A “single, global version” of Rainbow Six Siege was supposed to make Ubisoft’s life easier. Instead, fan backlash over mild artistic adjustments to meet regulatory standards in China has caused the publisher to walk back its changes and will maintain multiple builds, even with aesthetics. The changes, first announced in early November, were designed to remove depictions that would prevent Rainbow Six Siege from receiving approval in the Chinese market. Siege is about to be released following Ubisoft’s deal with Tencent that beat back a hostile takeover bid by former Activision parent Vivendi. 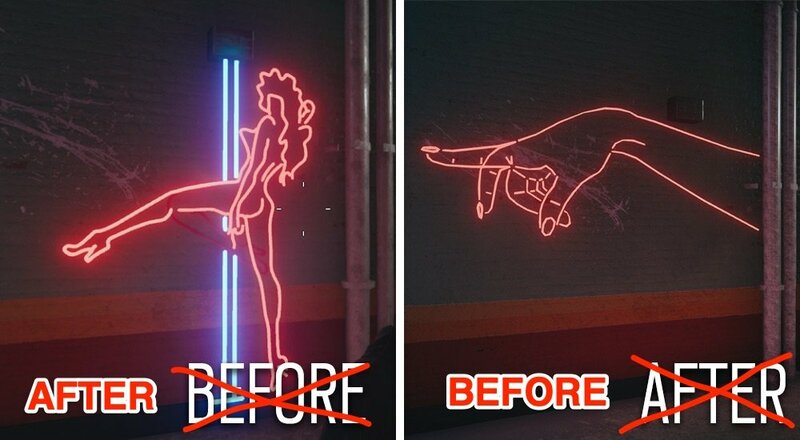 The art changes—removal of a neon sign featuring a naked woman, switching slot machines for beer bottles, cleaning the blood off a painting, covering a skull, and a few minor iconographic swaps—have no gameplay impact. That hasn’t stopped a segment of Western fans from attempting (and succeeding) to impose its will over creative direction. Rainbow Six Siege was review-bombed by more than 1,500 angry people. Thankfully, Steam now has measures in place to alert potential buyers that a game has suddenly received an influx of negative reviews. And boy, those reviews sure are something. Some teeter on being racist screeds, accusing Ubisoft of censorship and conflating this with the hard stance the publisher has taken on slurs uttered via in-game text chat. Others accuse Ubisoft of “surrendering” to Chinese fascism. The takeaway from users seems to be that Ubisoft is cowing to the Chinese government, when the intent was really to unify the asset pipeline. A unified pipeline ensures that there won’t be any accidents when updating the various builds. Ubisoft will now need to be meticulous to ensure that there is no accidental cross-pollination of assets from the Western map layouts into the Chinese build, or else the company will be in violation of standards. 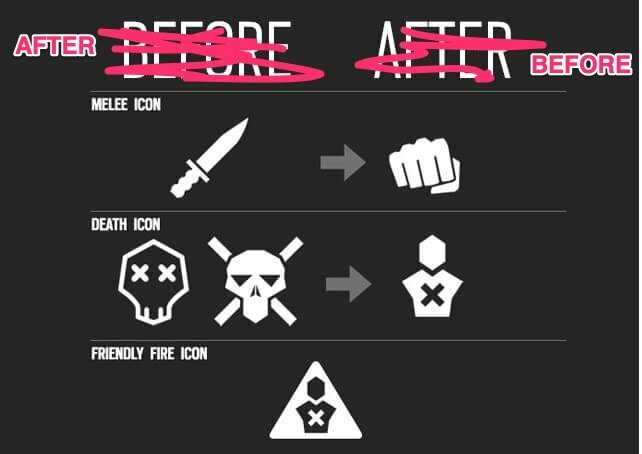 In response to the backlash, Ubisoft will revert to the original aesthetics, undoing the changes it made earlier this month. The irony is that potential rollback of asset changes may, in fact, have impact on Rainbow Six Siege gameplay. 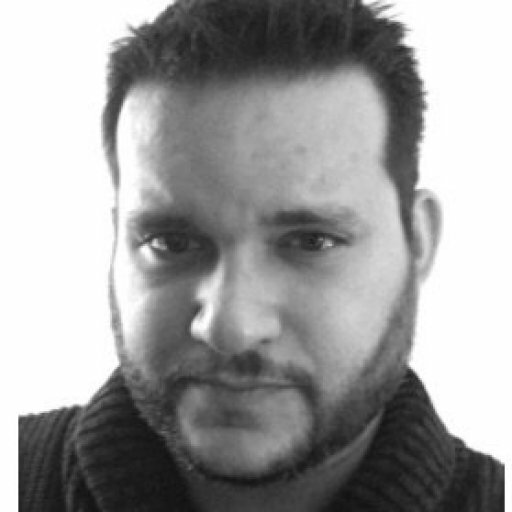 Ubisoft says that the reversal means shortened a timeline for testing and debugging. This, in turn, may delay the start of the next season or lead to instability in the game.